The mission of Leadership Forsyth is to empower and connect diverse leaders who serve as catalyst for a vibrant community. Our goal is to broaden the volunteer leadership base, identify and train future leaders, and promote a network of informed, motivated community leaders. 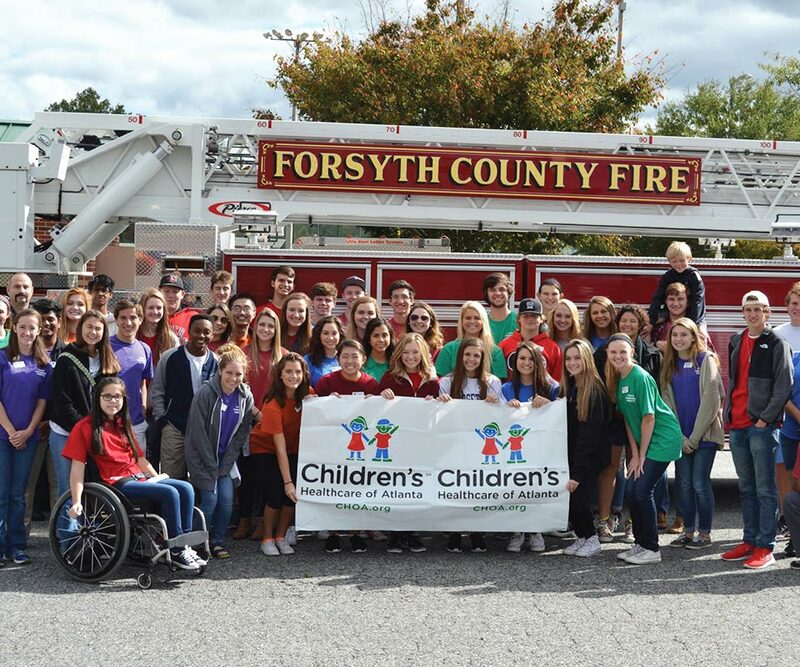 Through this educational experience, the participants become better able to involve themselves in community life and better prepared to lead Forsyth County to a better future. LF does not attempt to create a consensus of opinion or to promote any specific issue. Our purpose is to provide a masters level leadership training and inspire a network of emerging leaders through an educational experience that increases participants’ knowledge, awareness of our community and involvement with community leaders, volunteers and business community. 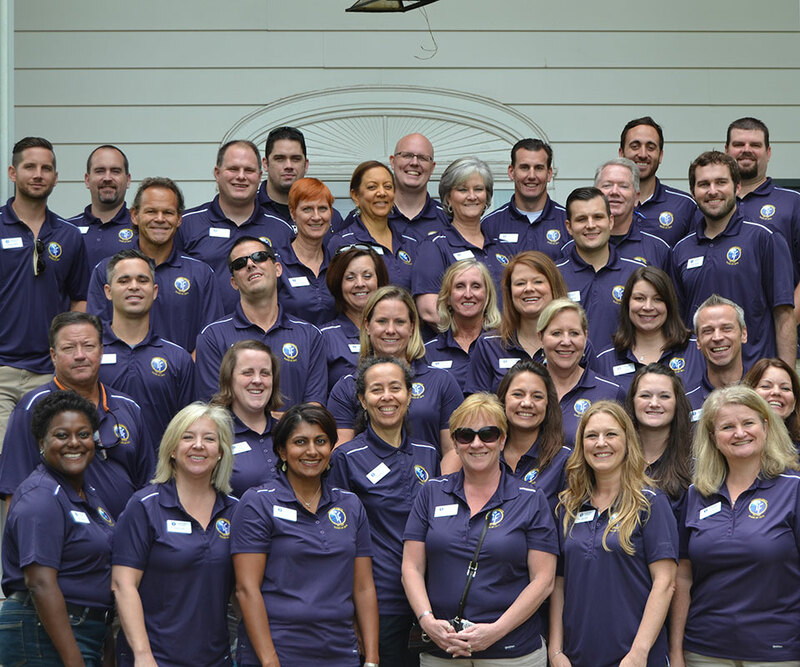 The vision of Leadership Forsyth is to engage, develop and sustain a network of effective leaders who address challenges that impact our community. Describe a leadership role you have undertaken. Explain how you have effectively incorporated at least two of the four Leadership Forsyth core values. Created in 1989 by community leaders seeking a foundation of leadership for Forsyth County. We have graduated over 800 participants. Interested in learning more? Contact our Executive Director, Tammi Bramblett, today!